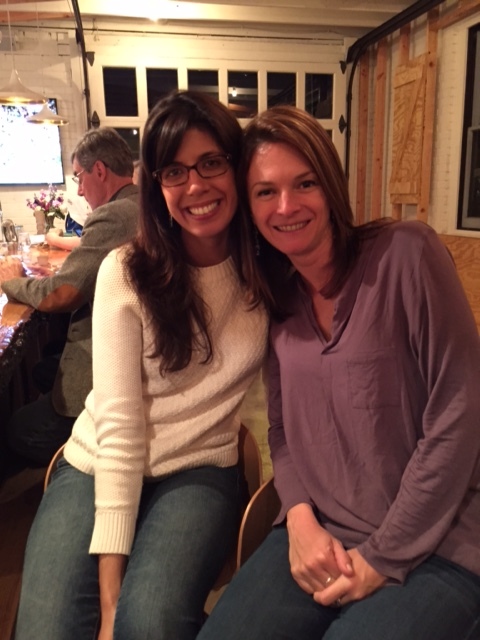 My friend Jen and I have established a fabulous ritual that all cocktail-minded women of the world should consider: Sazerac Tuesdays! Sazerac Tuesdays: the best thing to happen to work weeks since weekends. Basically, we meet at various St. Louis cocktail spots and restaurants on Tuesdays and order Sazeracs. It’s a great tradition and you should try it. You should try it every Tuesday. not Monday, not Wednesday…. Sazerac Tuesday! Jen is my favorite souvenir from our trip to St. John earlier this year. Dave and I encountered Jen and boyfriend Anthony (aka The Skeptical Cardiologist: find his unbiased, evidence-based, heart-healthy musings here) at the Fatty Crab in Cruz Bay one night; we discovered they were also from the STL area and also discovered they’re lots of fun and pretty great all-around; they had us at “yes, of course we should order another round of picklebacks.” Great minds thinking alike in boozy paradise. Upon returning to St. Louis, Jen and I have Sazerac-ed Gamlin Whiskey House, The Royale, Pastaria, and Old Standard Fried Chicken and have separately Sazerac-ed at Planter’s House and Taste. This city is big and has become a stellar place to have a stellar cocktail. There is much more Sazerac-ing to be done around St. Louis, and we’re just the women to do it. here we come to save the daaaay! 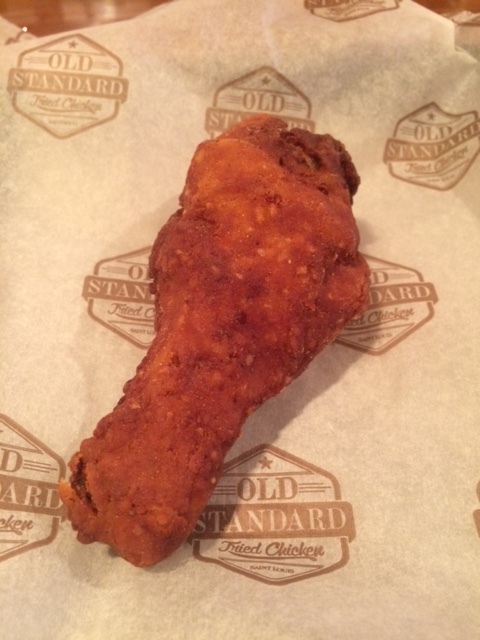 Our most recent ST spot was Old Standard Fried Chicken. Old Standard is the brainchild of Ben Poremba, Tower Grove food wizard who brought Elaia, Olio, and Choquette to our fair city. The small restaurant, housed in what used to be a police stable on Tower Grove Avenue, showcases well-executed fried chicken and an impressive selection of American whiskies. Poremba brings in his chickens from Miller Poultry in Orland, Indiana, a natural and humane poultry farm I envision to be not unlike the one in Portlandia (“Is it local?” “Yes, this is the chicken you’ll be enjoying tonight. His name was Colin, here are his papers…”). 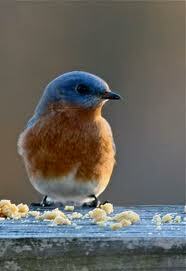 They’re fed an all-vegetarian diet and are hormone and antibiotic free. The chickens also vote in every election, support urban farming, and don’t vaccinate their children. After being brined and cooked in a pressure fryer to ensure consistency, Old Standard’s ethically raised, finger licking chicken is available à la carte, a service option that should be available at every restaurant with fried chicken on its menu. 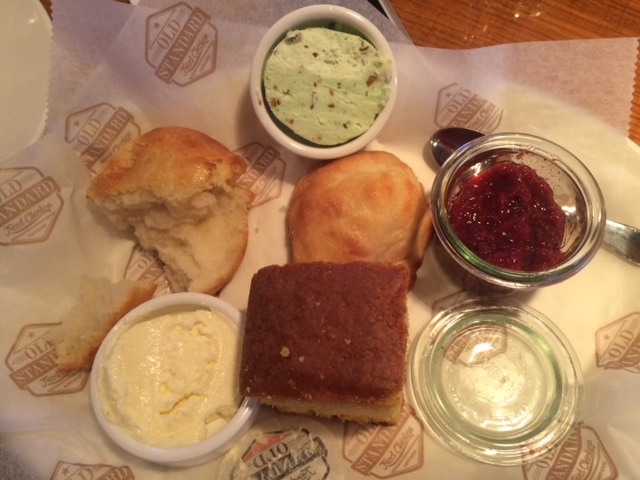 Jen and I started with the biscuit and bread basket, which came with a flaky biscuit, a fluffy biscuit, two types of cornbread, and our choice of three butters or jams. We went with the lemon-honey and pistachio-mint butters and the stone fruits jam. The biscuits were flaky and fluffy as promised, and the pistachio-mint butter was a real standout- I slathered it on every bite of bread I took. At just $7, the basket was a steal with quality much higher than its price and a good amount of food for two people. We each ordered a chicken leg, agreeing over our Sazeracs that dark meat trumps white meat, and split an order of skinny fries with blue cheese mayonnaise. I like eating with this girl because she’s not afraid to EAT FOOD. Butter? Yes. Dark meat? Yes yes. Blue cheese mayonnaise? Yes yes yes. YOLO, as the kids say. Our chicken legs and fries came out and my eyes, glittering with the reflection of drumsticks, had for once ordered appropriately for my stomach. Old Standard’s chicken legs are of a generous size, very juicy, not at all greasy, and have a slightly sweet flavor to it from the brine and possibly from the impeccable lifestyle they led before coming to Missouri. The fries were hot and crispy, the way Steak and Shake fries claim to be but never are, and the blue cheese mayonnaise- well, how could blue cheese mayonnaise be bad? To enjoy with the chicken and coming in just above my beloved pistachio-mint butter was another Better Than It Has To Be house-made condiment: Old Standard’s hot sauce. 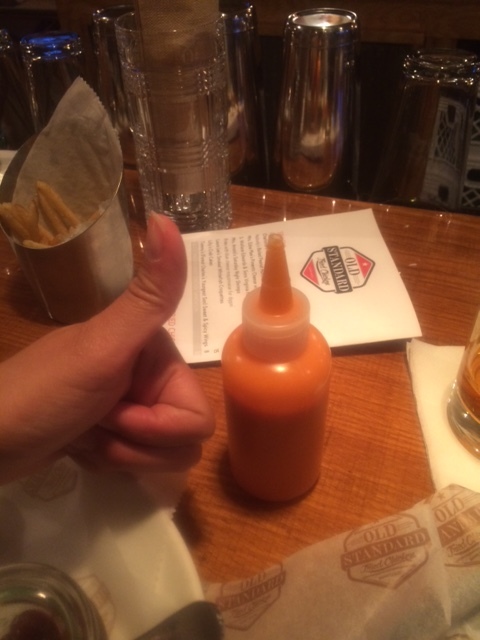 We ate at the bar and I was lucky enough to glimpse a nondescript but promising reddish-orange bottle behind the counter and requested that it be passed my way. Good things come in unmarked squeeze bottles. Let me tell you: this stuff should be served at the door in shots. It’s perfectly balanced- spicy but not fiery, tangy but not a vinegar punch to the mouth, and quite literally made to be eaten with Old Standard’s fried chicken. I enjoyed my chicken leg in bliss, strategically exposing every nibble of crispy, meaty real estate onto which I could squeeze the hot sauce. If you go, please do yourself a favor and ask for it. I suppose I should mention the Sazeracs since they got us here, didn’t they? They were great. You should go get one sometime. That’s all I have in the way of a Sazerac review- either they’re done well or they’re not, and OS didn’t mess around. In the way of beer, Urban Chestnut has an “Old Standard” pilsner on tap here- it’s quite tasty and pairs well with the chicken. Hints of honey, and it’s served in a stein (awesome). Anthony met us later in the night and was equally impressed by the chicken and by a side of braised red cabbage served in an individual cast-iron pot. On my next Old Standard visit, which I hope is sooner rather than later, I’m ordering the pickles, the boiled peanut hummus, and the greens (check out the rest of the creative yet authentically Southern menu here). 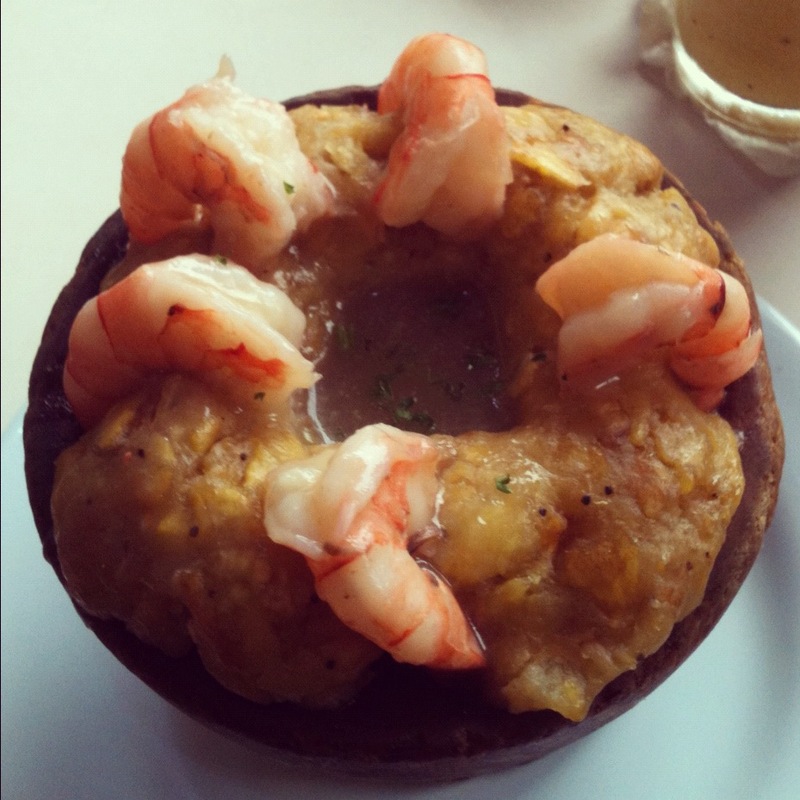 It’s doubtful that anything on the Old Standard menu is less than outstanding; you owe it to yourself to check it out. Shoot, treat yo self. 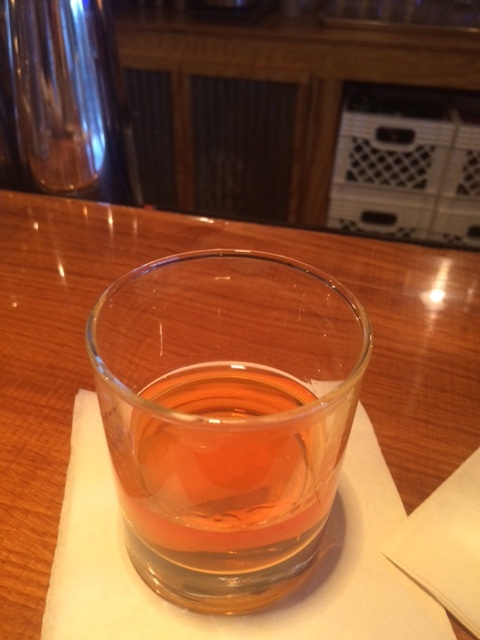 Maybe on a Tuesday… A Sazerac Tuesday. Crazy Bowls and Wraps. I love this place. Crazy Bowls is a fast food chain where you can get all kinds of tasty creations, as healthy or unhealthy as you’d like, vegan or full-on carnivore, stuffed into a wrap or served over grains as a bowl with your choice of sauce. Crazy Bowls is mainly in Missouri and California with a smattering of stores in Illinois, which seemed like a weird combination to me, until I thought of what other amazing thing Missouri and California share: Brad Pitt. That’s right. 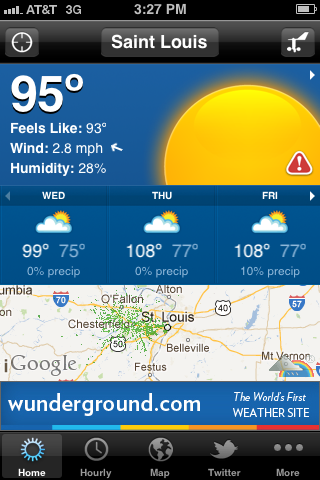 Let’s take a moment of silence for the sustaining force that is the MO-CA symbiotic relationship. Thank you, universe, for Brad Pitt. And thank you, Crazy Bowls, for inexplicably branching out into Eastern Missouri. There’s a Crazy Bowls location with a drive though just a few minutes from my office and it’s where I go on the rare days I go to work lunchless. My order is the same every time I go. Every time. “Hi, may I please have the stir-fried veggie bowl with quinoa, double veggies, Thai sauce, and an extra side of Thai sauce? Thanks.” And the total is always $8.00, which always stings and makes me feel lazy and wasteful since I know how to cook a %&$#@ bowl of veggies for gosh sakes and since I know the bowl would cost about $2.00 to make. Well, guess what? 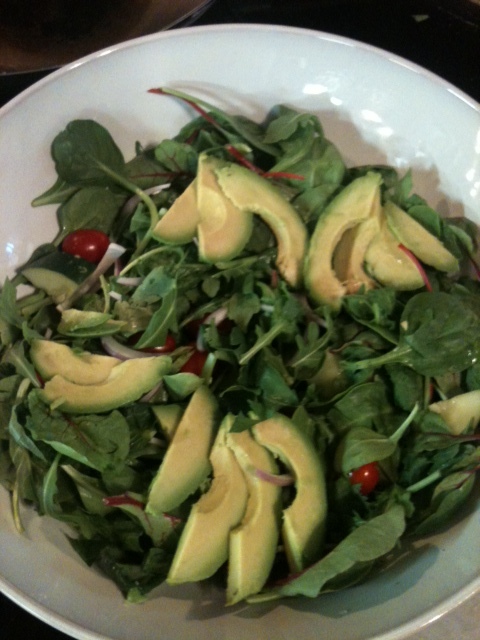 Today, I broke the witchy spell that veggie bowl had on me! I made my order at home, and way more of it. 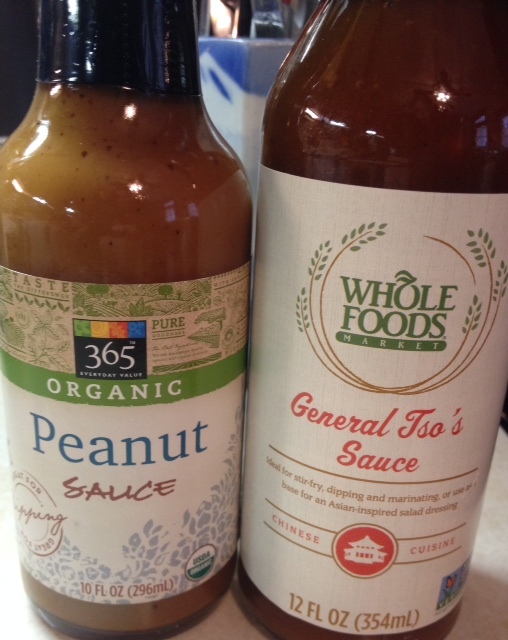 I know the ingredients by heart and grabbed a pre-made peanut sauce at Whole Foods to simplify the process. 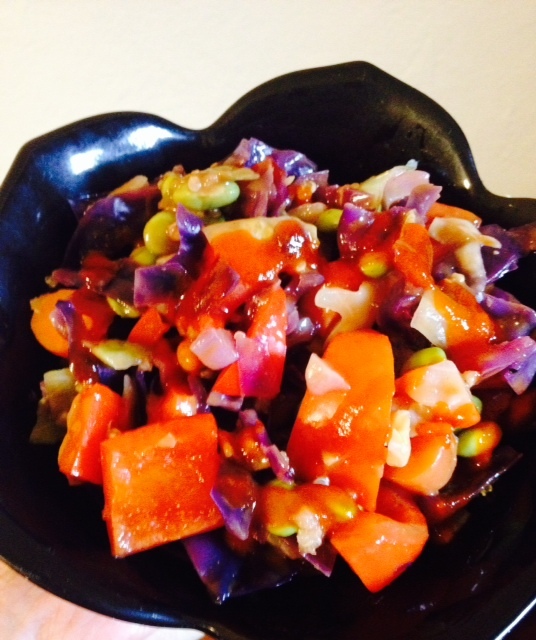 My homemade bowl absolutely hit the spot and with a healthy bonus- I steamed the veggies instead of stir-frying them. Mind: blown. Have you made your favorite to-go food at home? Was it as satisfying? Here’s mine- let me know what you think! 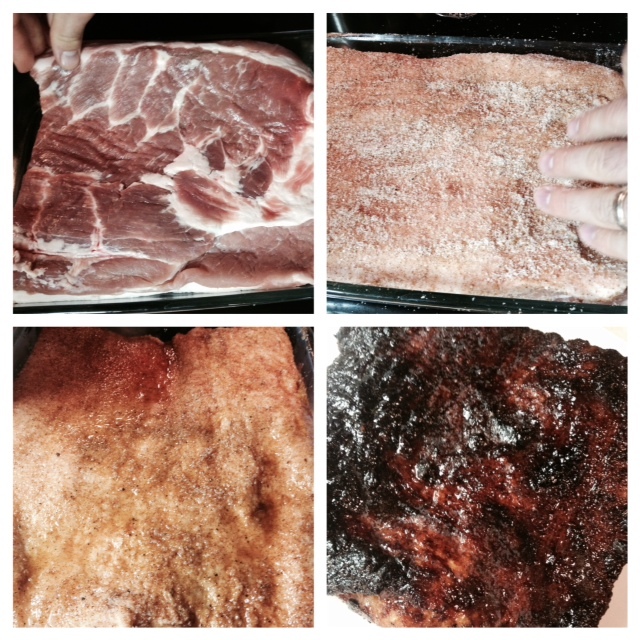 You’re going to love this process- so easy and versatile! Chop all veggies. Put the quinoa on according to its package; as the quinoa cooks, set up a large pot and colander for steaming. 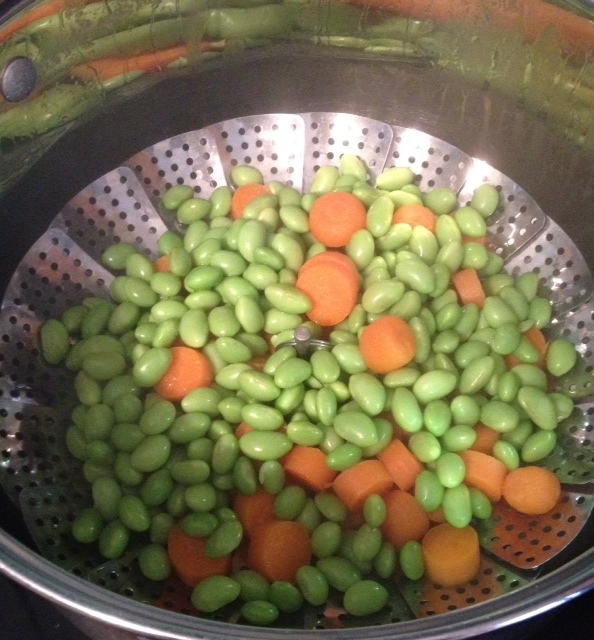 Bring about 1/2 inch of water to boil in the pot, and add the veggies into the colander, with the carrots on bottom. Cover and cook about 10 minutes. Fluff the quinoa, spoon about 1/2 cup into bowls, then top with as many veggies as you’d like and some sauce. 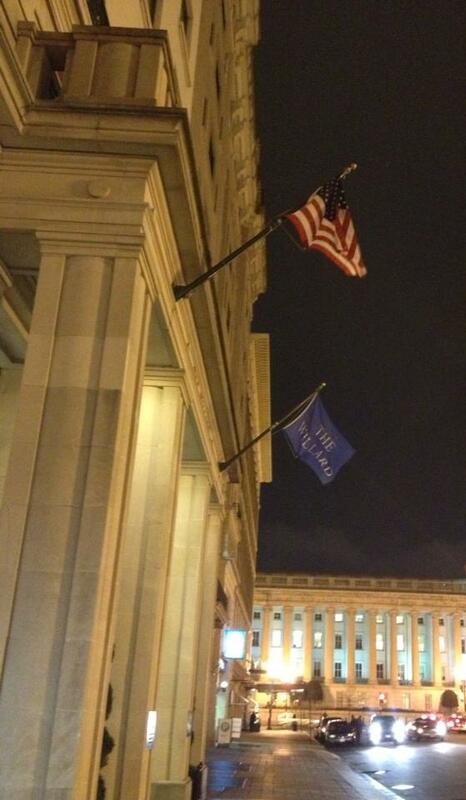 The weekend of February 15th, I met Dave in D.C. for a lovely Valentine’s getaway. We stayed at the Willard the first night- which was FABULOUS and made me feel very important and as if I needed an official seal or something- and stayed with my lovely aunt & uncle in Annandale the rest of the trip. We walked all over the place, we saw art, we posed with sculptures, we ate tacos, we drank Yuengling, we ran and walked in Maryland and saw falls and boat locks, and there were memorable oysters at the Old Ebbitt Grill and an inspiring dish of ensaladilla Rusa at Jaleo. What is ensaladilla Rusa, lady? you may ask, and why should I care about Jaleo? Well. You’ll be happy to know that ensaladilla Rusa is an iconic Spanish tapa, basically a simply dressed potato salad with tuna and peas. I’d read about it before, but we tried it for the first time at the José Andrés-owned Jaleo, a busy tapas spot on 7th Street in Penn Quarter. Jaleo is full of tourists (like us) but the food is fast and tasty. I am always fine with having anything to do with José Andrés, who I admire very much, and Jaleo is an accessible way to try one of his restaurants with little-to-no planning required. Find his bio here– just know that he’s a legendary Spanish chef and a visionary. I won’t drag my chef groupie-ism out any longer than I need to… but check him out. So! 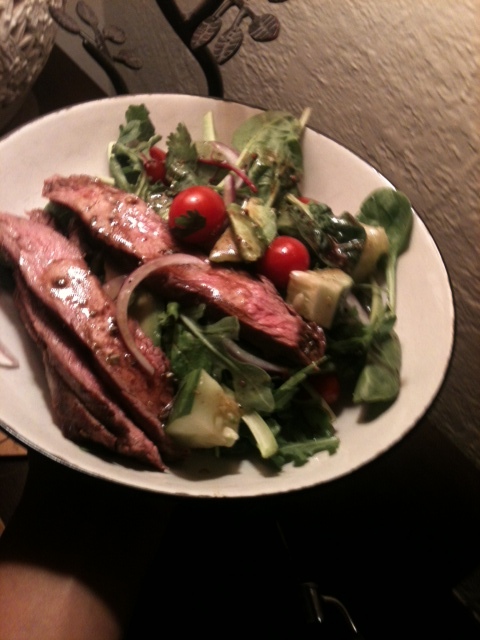 Those things being said, I recreated the tapa at home and it made quite the bright and tasty spring dinner. 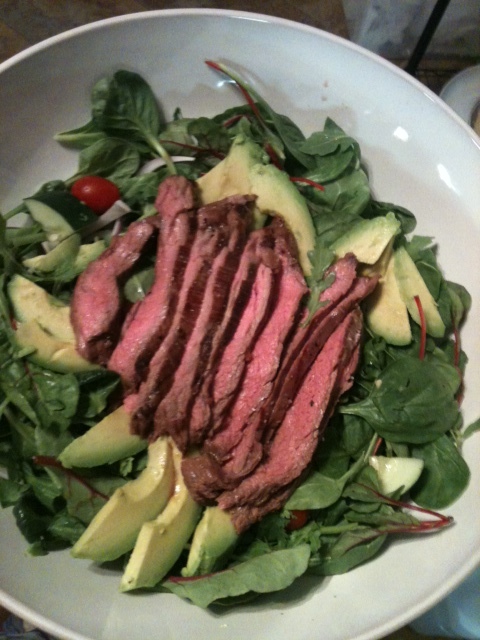 I’m looking forward to having it as a bright and tasty spring lunch tomorrow. Bring a large pot of salted water to a boil. Carefully place the potatoes into the water, and boil for ten minutes (don’t drain yet- keep reading). 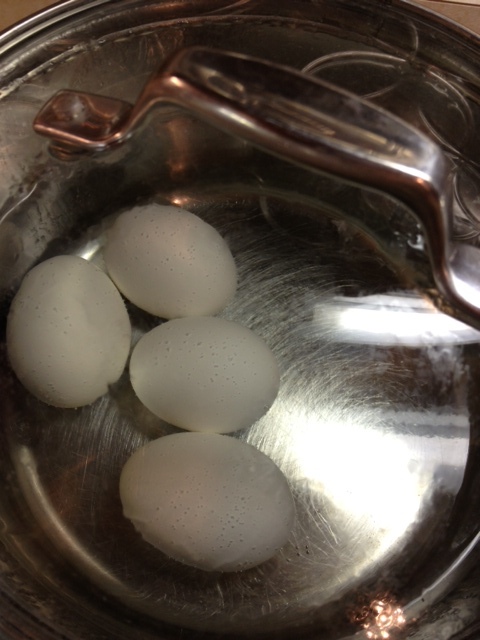 While the potatoes are boiling, I’ll mention a fool-proof way to hard-boil eggs: place eggs in a pot and cover with an inch of cold water. 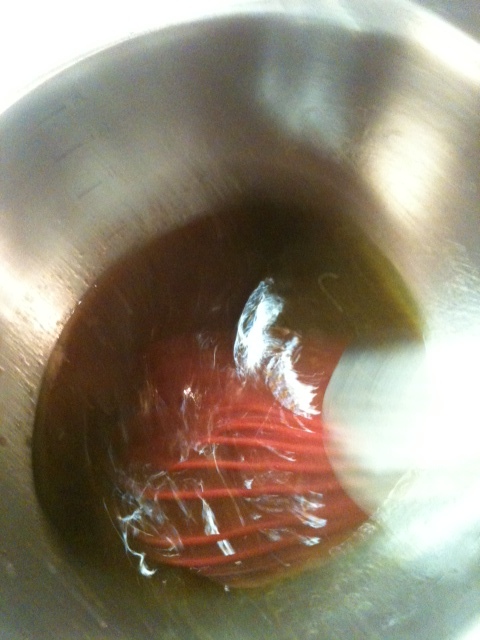 Bring to a boil, then immediately cover and remove from heat. Let sit, covered, for 15 minutes, then remove to a bowl of ice water for five more. Perfect, and no green rings on the yolks! Okay, back to the kitchen. Heat the peas for a minute in your microwave and drain; place in a large mixing bowl. Chop and add the parsley. Drain the tuna, drizzle it with the olive oil, and let sit. If the ten minutes are up on your potatoes, add the shredded carrots to the boiling water and cook them both for five minutes more, and drain. Let the potatoes cool to room temperature, which should take t 10-15 minutes. While you wait, chop the eggs into small dice. When the potatoes are cool enough to handle and not crumbling when you cut them, cut them into 1/2 inch dice. 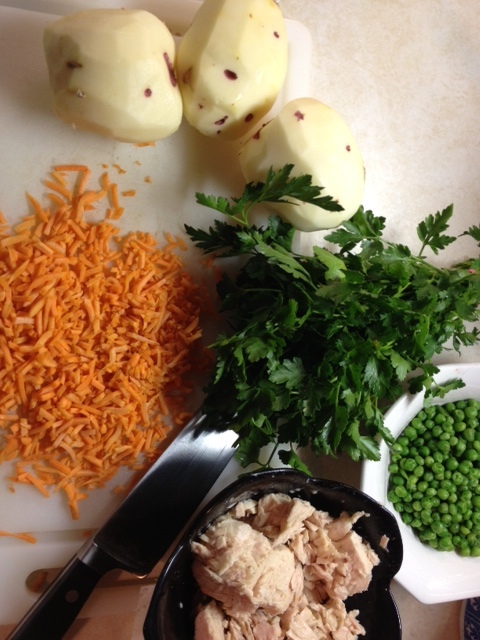 Carefully stir the peas, parsley, and potatoes together; then carefully stir in the eggs. Stir in the 3/4 cup mayo, and then fold in the tuna. Taste for seasoning and add salt and pepper as needed. This will be a room-temperature dish. Serve with cracked black pepper and enjoy! 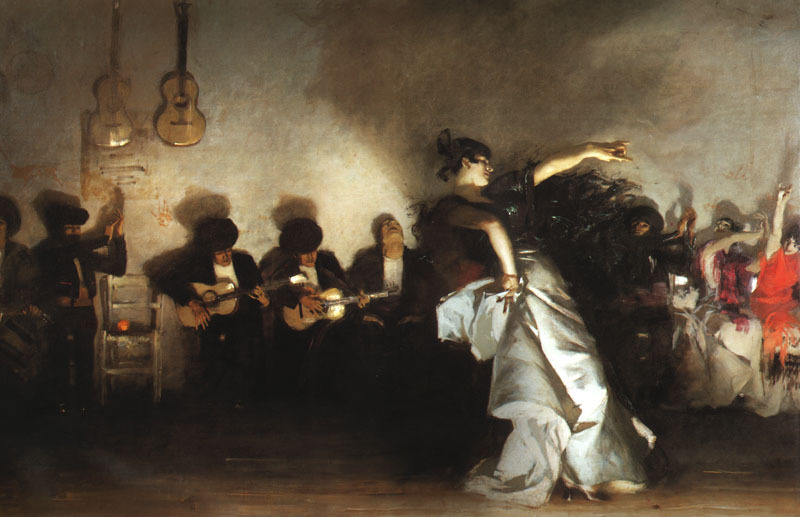 Quick shout-out to one of my other main men, John Singer Sargent, and the first Jaleo to capture my heart in the capital, long ago. And here’s an allez! 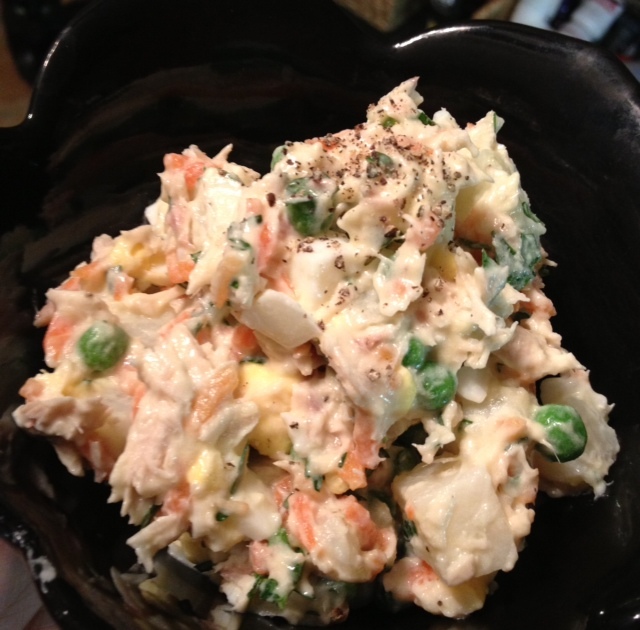 gourmet recipe for another spin on potato salad- broccoli and potato gribiche! Hey, folks! I’ve broken down and created a currently bare-boned twitter page, which I plan to use primarily for restaurant/grocery store/food news-and-industry-type posts. I’ll still post my recipes here, at the Allez! Gourmet homepage. So! Follow me. Tell me what you’re eating. See what I’m eating. See what the people around me are eating and wonder why they ordered that, anyway. I can be found at @AllezGourmet. To explain my absence during the last week, I had the stomach flu. Not. Good. Sunday, I finally had the energy to have a (delightful) day among the living… and it included food! Joy of joys! We started our day with brunch at Duff’s, in the Central West End neighborhood of St. Louis. Duff’s is the kind of spot that’s been around for decades, is upscale casual, and serves simple, straight-up, delicious food. And I was blown away by their wall art: mob movie quilts!! could this idea BE any better!?! 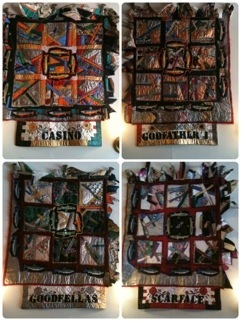 The quilts had descriptive panels sewn onto them: money on The Godfather, little guns on Scarface… so funny! 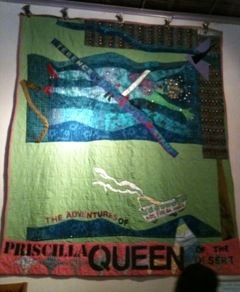 And mob unrelated, but no less spectacular, the piece de résistance: the Priscilla, Queen of the Desert quilt!! 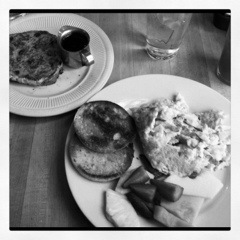 classic breakfast… I can eat again! !